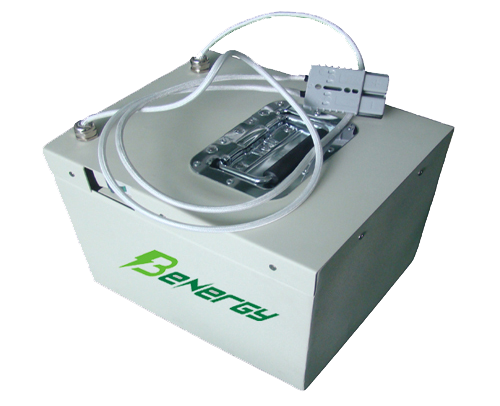 Custom Lithium-Ion & Lithium Primary battery packs. Benergy choose reliable raw material suppliers from mainland China and import some important raw materials for LiFePO4 directly from manufacturers in Taiwan and Japan who have official authorization of Phostech. We adopted metal- doping and carbon-coating methods to update electronic conductivity and battery safety at the same time. Compared with our competitors, our batteries have superior safe and higher power density. Our laser equipment can detect the thickness in coating process, and the coating machine would modify the output volume with the feedback data. We also deployed a PDMS (Product Data Management System) as quality control, for every step in manufacturing, the core technical data would be checked, logged and judged, any problem would be discovered and fault product would be pick out, thus every cell we produced has reliable quality. So every cell in the pack selected has the closest consistency so every pack has the best performance. 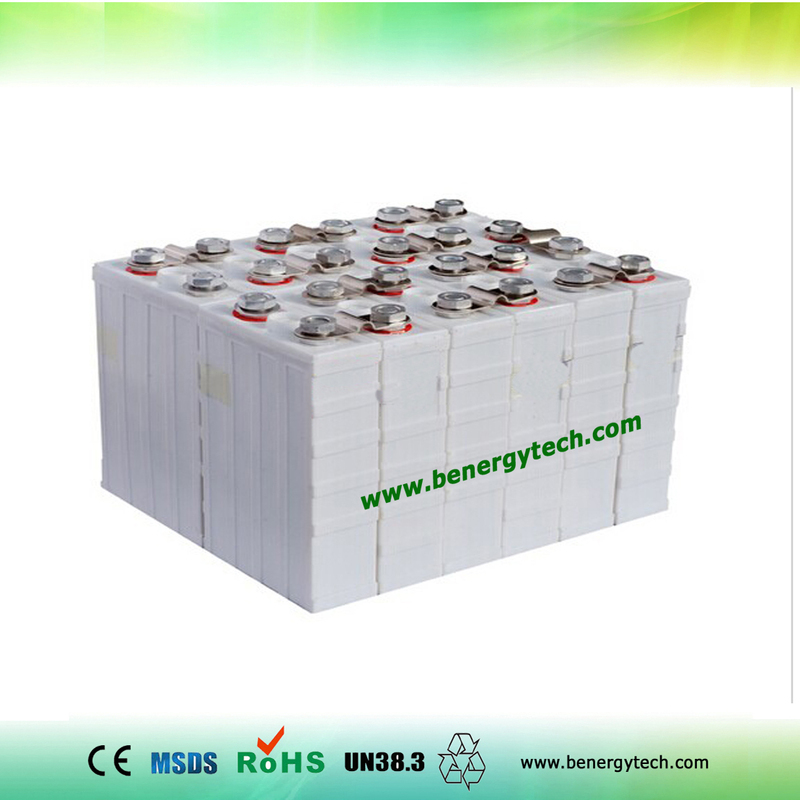 With best quality raw materials and full automatic producing equipment, we keep on producing high power type batteries. 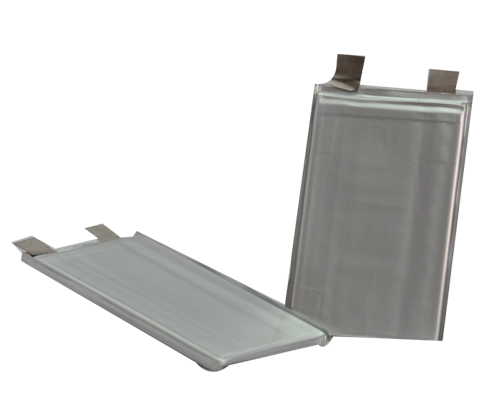 Like our 10Ah LiFePO4 pouch cell, it can offer 20C/50C (continuous/peak) current. 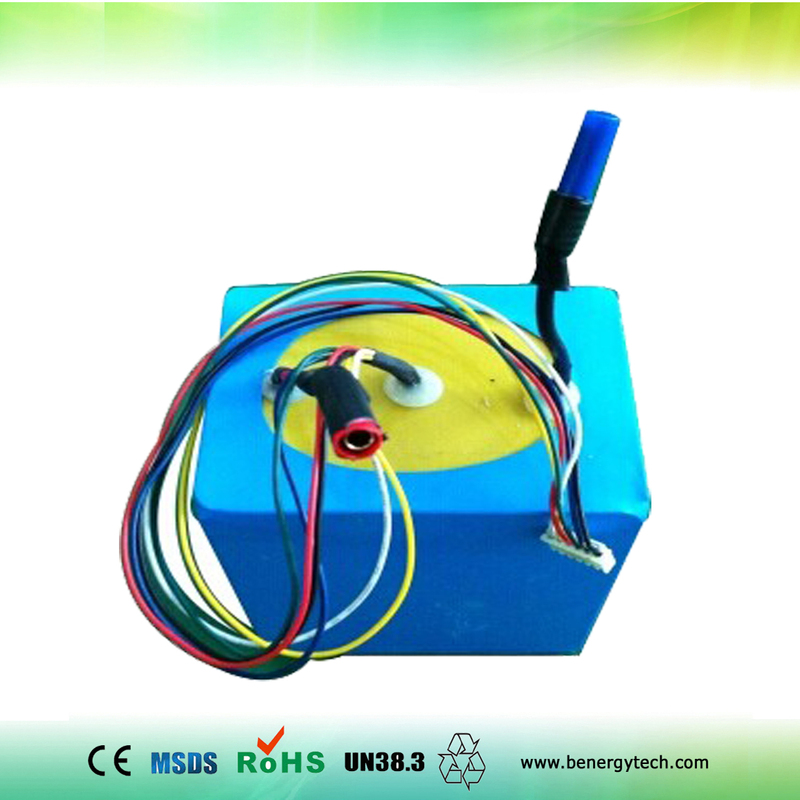 Even our high energy density type can offer 3C/6C discharge current. For cycle life, some of those cells reached 4000+ cycles in our lab test, as 1C charge discharge cycle for about 2 years. 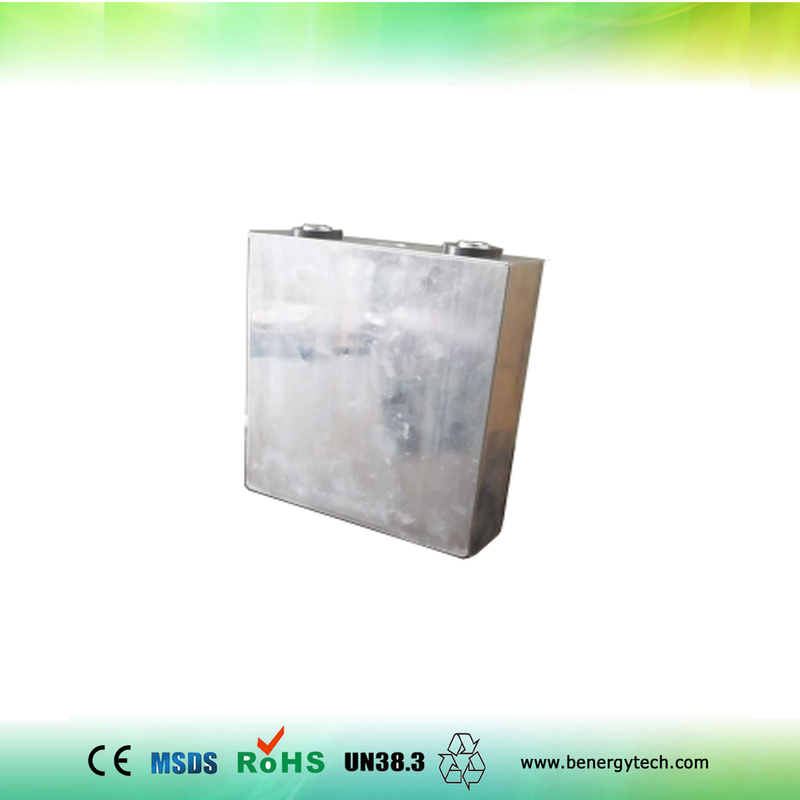 Benergy Tech Co. Ltd is a battery manufacturer which specializes in producing advanced Lithium Iron Phosphate (Lifepo4) batteries and Lifepo4 battery packs. 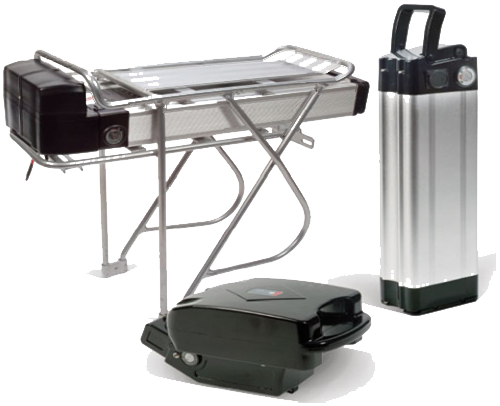 For more information, please visit the technology, factory, and products pages. 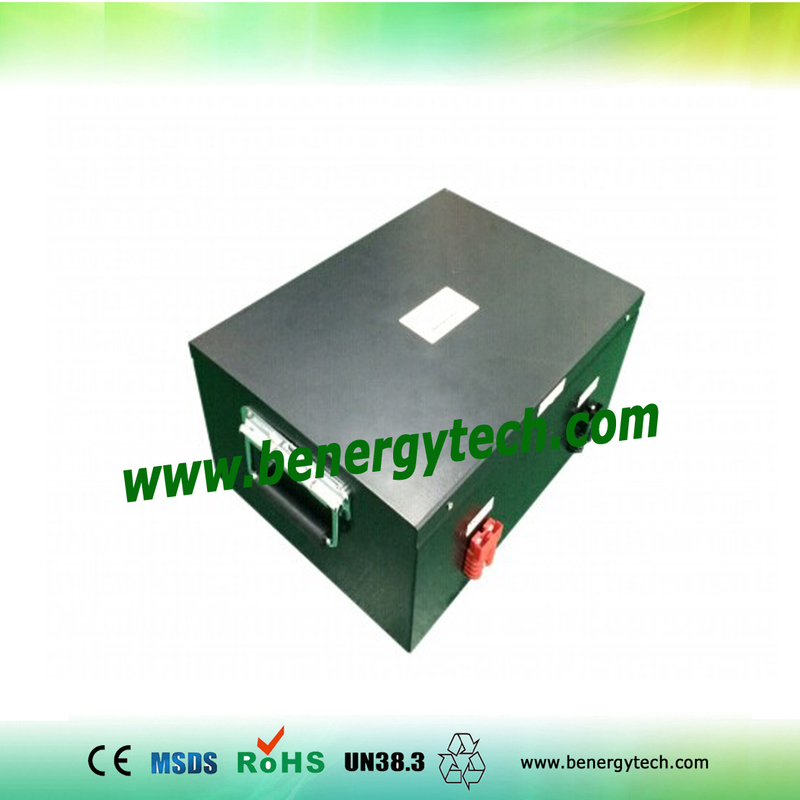 Consist of technical elites and professional managers know lithium batteries well. 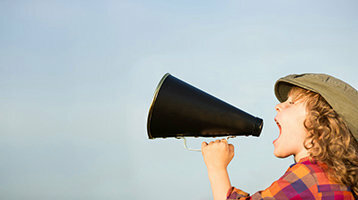 Sample production finished within 10 days, customerized sample within 25 days. --Quoted from a customer’s email after he bought our batteries. --After testing our 10AH cells, the customer said. --The customer who choose our battery for e-bike testing. --Feedback from customer after he tested our 8AH LiNCM cell. We were able to do some testing with some of the modules today. The 36V 80Ah pack worked well in our mower. We were able to mow over 3 hours on one pack! Just what we had hoped for and calculated. --Customer choose our battery for lawn mower.